What Are Complex Movement Disorders? What Causes Complex Movement Disorders? 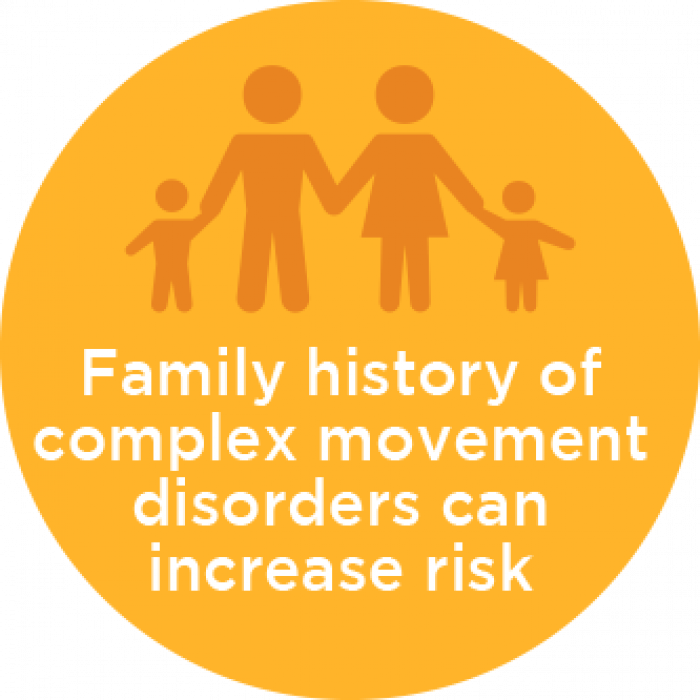 Complex movement disorders describe any combination of atypical movements that interfere with a person’s desired movements. 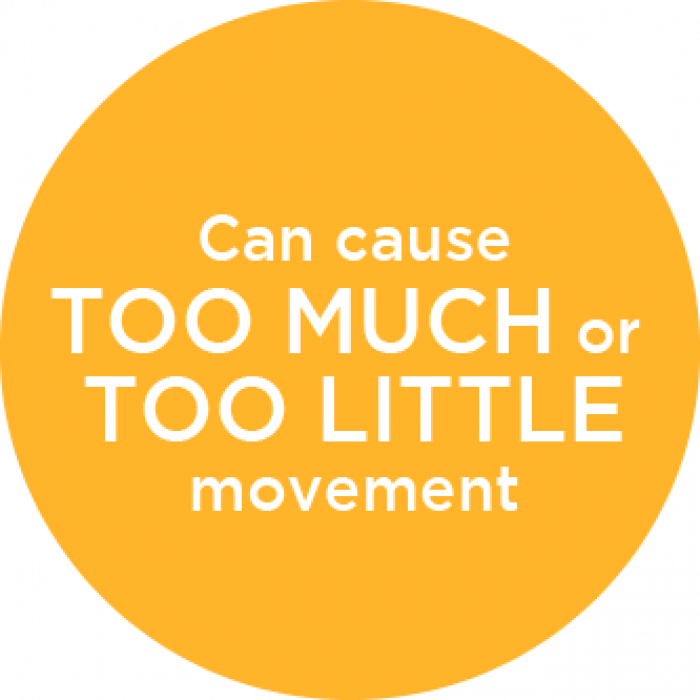 Kids who have complex movement disorders might experience too much or too little movement, or they might have coordination problems. Hypokinetic (too little) movement disorders, which are rare in children. Hyperkinetic (too much) movement disorders, which occur more frequently in children than in adults and include unusual or unwanted movements. 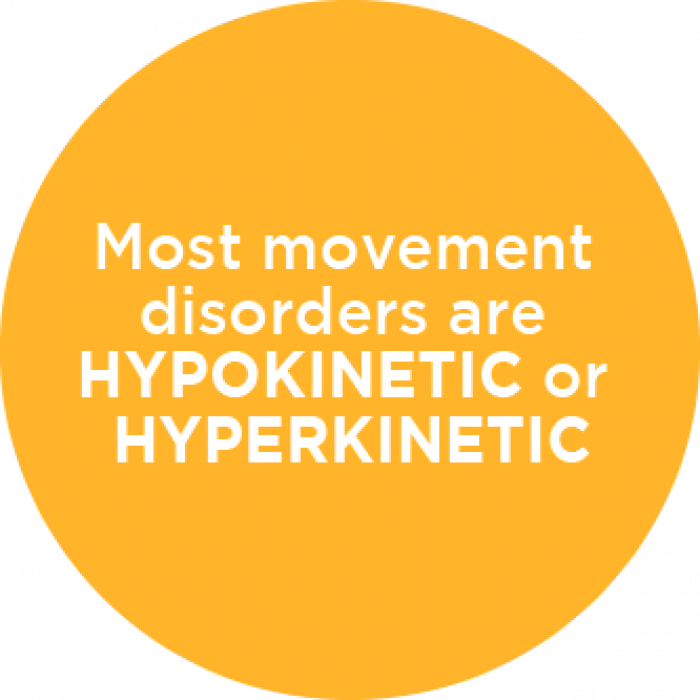 The most common types of hyperkinetic disorders in children involve involuntary, repetitive movements and vocalizations (tics) or repetitive movements (stereotypies). Kids who have dystonia have muscles that tighten involuntarily, causing uncontrollable, repetitive, stiff, twisting or exaggerated motions. Symptoms can range from mild to severe and might interfere with daily activities, depending on which areas of the body are affected. 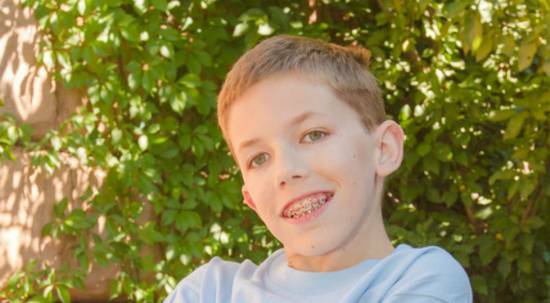 Brain injury from low oxygen levels in the blood stream at birth, which causes cerebral palsy. Genetics—some forms of dystonia are inherited. Other disorders or conditions—such as severe jaundice after birth, infections or reactions to certain medicines. The most common symptoms of this type of movement disorder are slow, repetitive, involuntary movements of the mouth and tongue. Tardive syndromes can also range from twisting movements of the entire body to quick dance-like (also known as choreatic) movements. Often, kids who have this condition also experience a sense of restlessness. Tardive syndromes are caused by exposure to certain antipsychotic medicines (such as haloperidol). Because Tardive syndromes are caused by medication, the symptoms usually appear after a child has been taking the medication for some time. The term “chorea” comes from the Greek word meaning “to dance.” This disorder causes brief, irregular and involuntary movements that appear to flow from one muscle to the next in different parts of the body. The form of chorea seen most often in children is called Sydenham’s chorea. It is extremely rare and occurs after strep (streptococcal) infections. Other rare causes of chorea disease in children include side effects from medication or toxins, stroke, and genetic metabolic conditions. Infection, trauma, tumors or stroke. Other medical conditions and disorders. Because the symptoms and effects of complex movement disorders in children vary depending on the type of disorder, the impact on quality of life differs from person to person. Depression, anxiety and social isolation. Difficulty swallowing, chewing or eating. Complex movement disorders can be difficult to diagnose and treat. That’s why Gillette Children’s Specialty Healthcare established a Complex Movement Disorders Clinic which includes specialists from neurology, rehabilitation medicine, neurosurgery, orthopedics and rehabilitation therapies. In most cases, specialists can make a diagnosis by visually examining a child’s movements. Because some complex movement disorders are caused by an underlying health condition or injury, however, additional testing and evaluation might be done to ensure that other medical conditions don’t need to be addressed. Neurodiagnostic testing, including sleep studies (polysomnography) and electroencephalograms (EEGs). Neuropsychological evaluations—to address concerns with attention, memory, learning, and problem-solving. Nutrition and feeding evaluations, which might include swallowing studies. Because movement disorders can have several causes, our Complex Movement Disorder Clinic includes an interdisciplinary team of specialists who work together to provide expert diagnoses and customized treatment plans. Our goal is to help patients achieve their highest possible levels of independence, comfort and happiness in a family-centered environment. Injected medicines like botulinum toxin and phenol. Selective dorsal rhizotomy (SDR) surgery. If your child has a complex movement disorder, your family might see a wide range of specialists who work together to provide a comprehensive treatment plan using state-of-the-art technology. Our team of complex movement disorder specialists strives to help your child improve function and enhance their quality of life.